What if you could sit down with your favourite artist and ask them anything you liked – Life? Work? Inspiration? 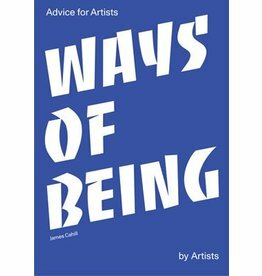 This book does exactly that, encompassing every stage of an artist’s life.